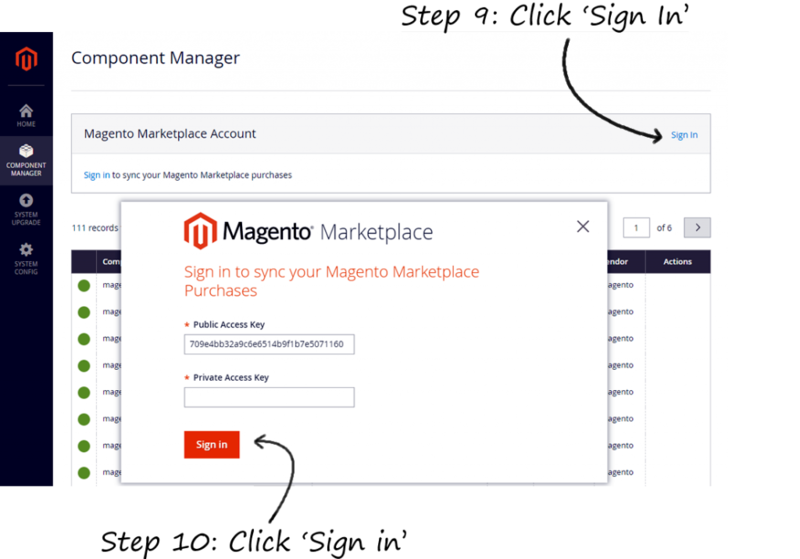 What is Perzonalization Magento Webshop Extension? 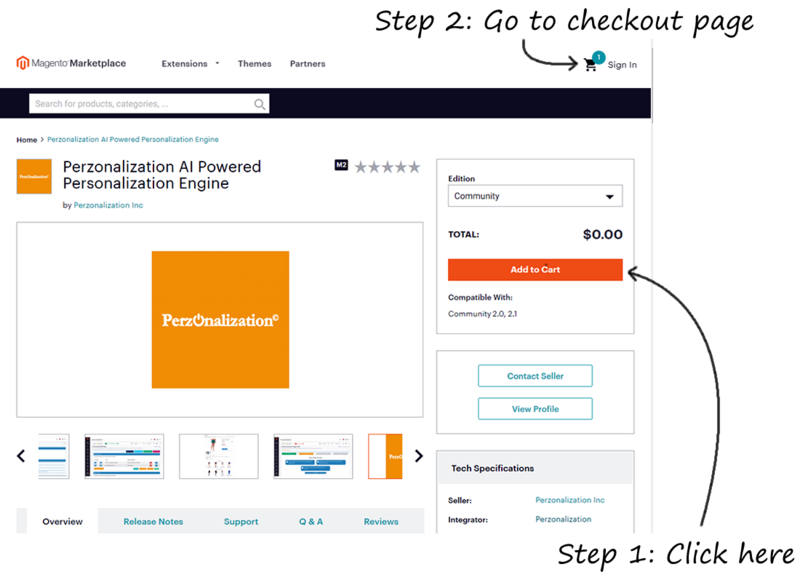 Perzonalization’s state of the art algorithm is ready for use by Magento stores. 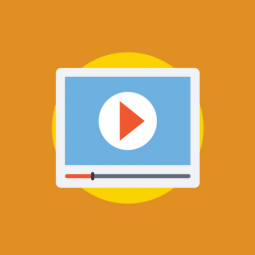 What are the key features of Perzonalization Magento Webshop Extension? 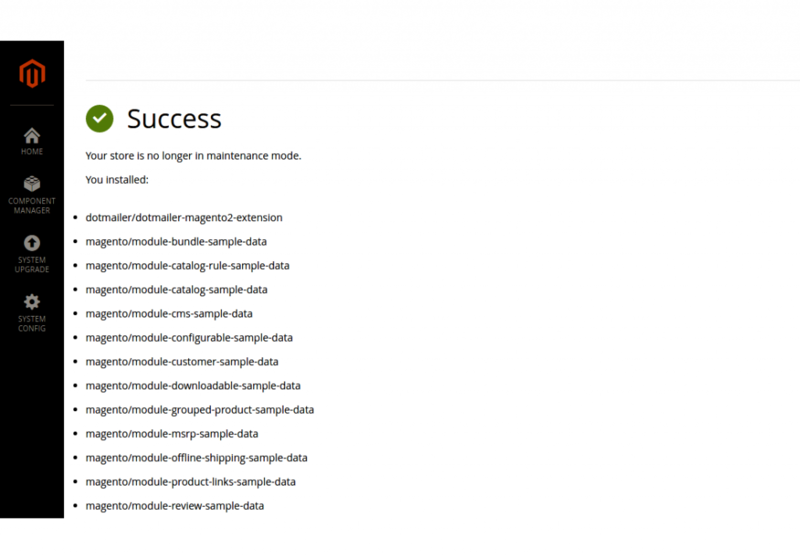 What makes Perzonalization Magento Webshop Extension different? 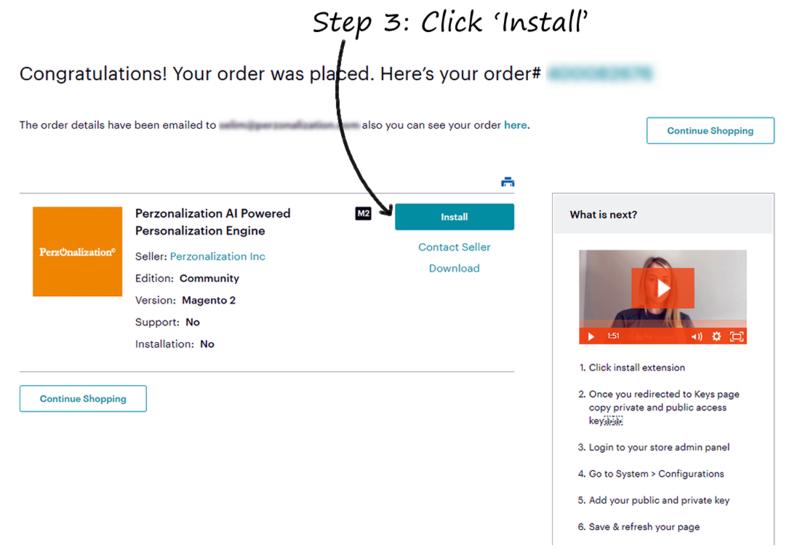 It only takes a few clicks to install the Magento Webshop Extension and then you step into our world of automated recommendations! 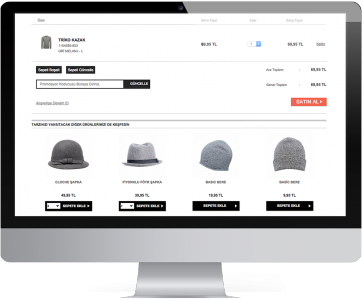 Preview and tweak design of the Magento Webshop Extension for a seamless experience. 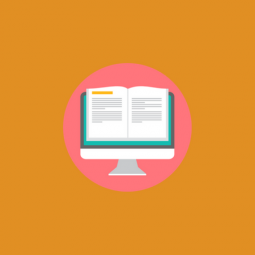 Which pages are used by Perzonalization Magento Webshop Extension? 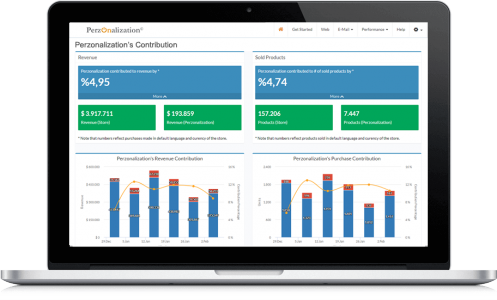 What is the pricing for Perzonalization Magento Webshop Extension? After a free trial period of 14 days, our monthly plans start from as little as 149.99 USD with no upfront costs. 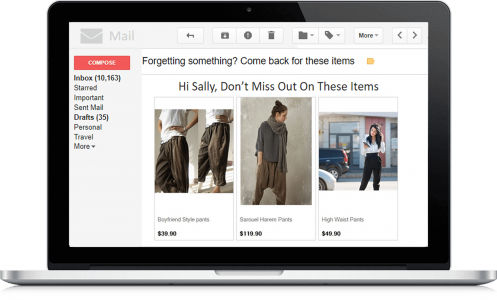 See pricing page for details. 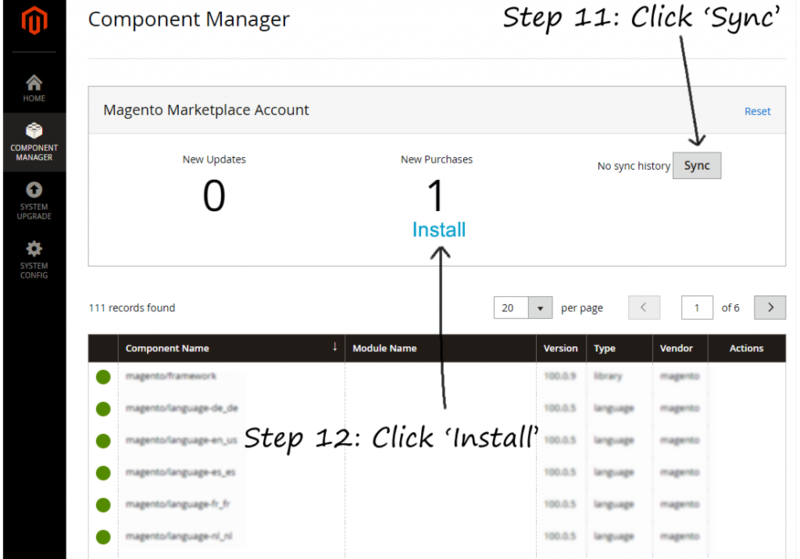 How do you setup Perzonalization Magento Webshop Extension? 2. 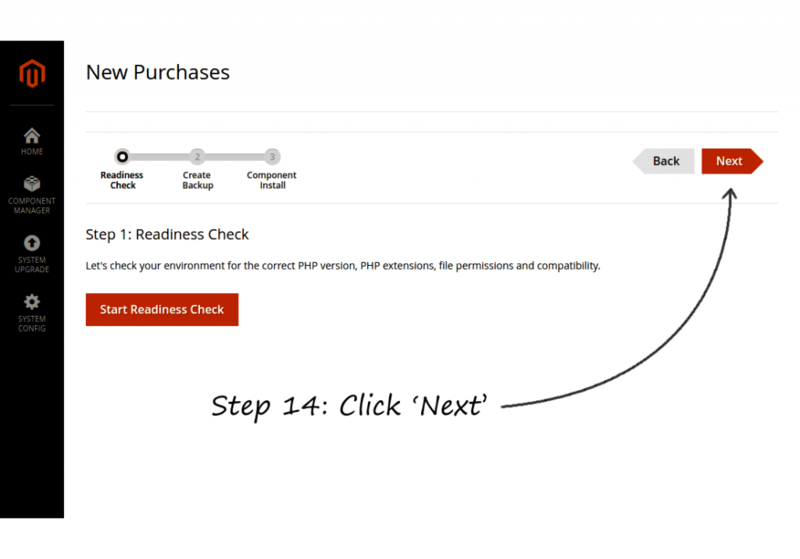 Click ‘Install’ button on the checkout page. 3. Create access keys here for your store, if you haven’t already. 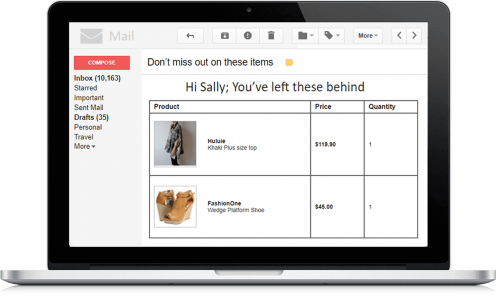 You will need these later in your admin panel to synchronize your purchases between the marketplace and your store. 4. 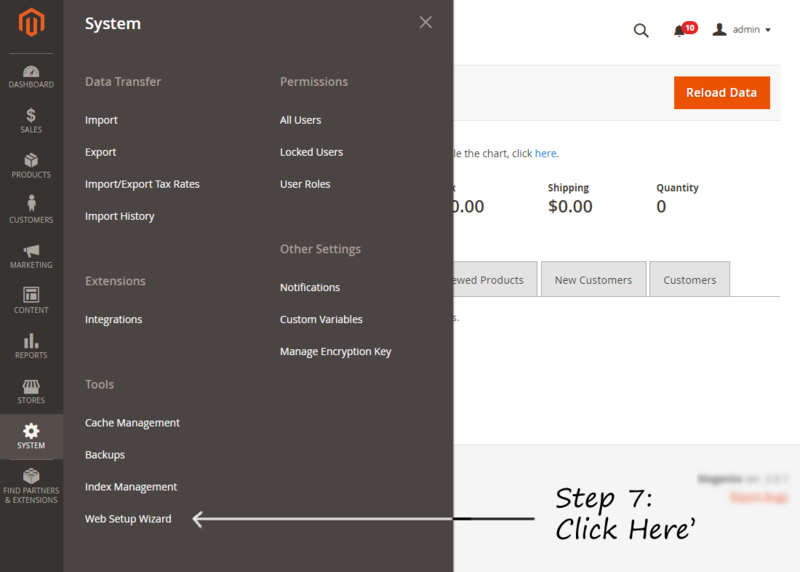 Open your store’s admin panel and go to System > Web Setup Wizard as shown. 5. 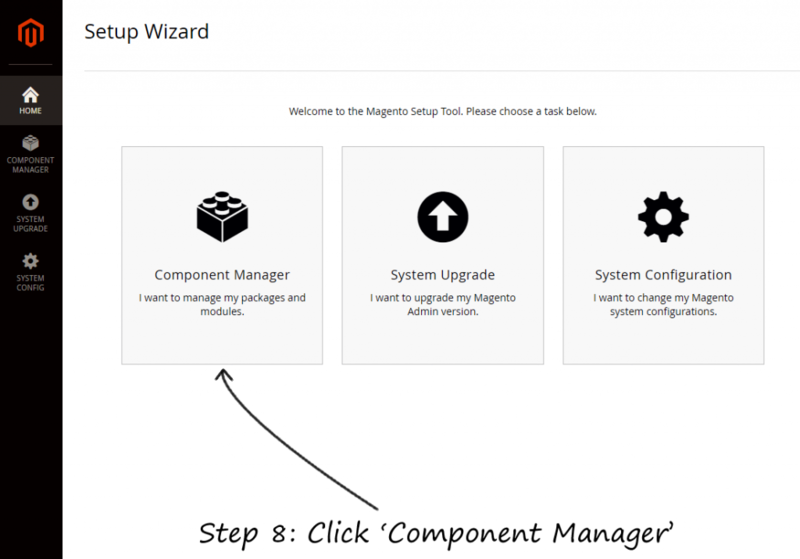 Launch the component manager, the place where you manage extensions on your store. 6. 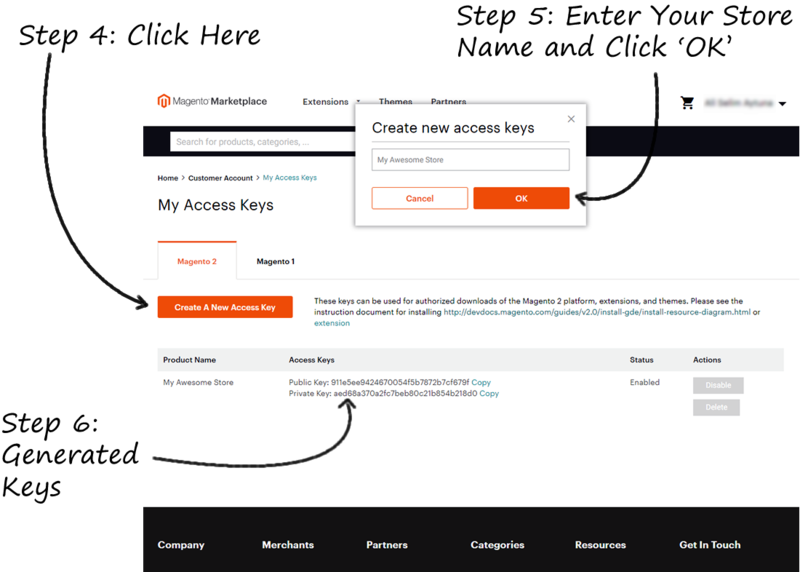 Click ‘Sign In’ at the upper right corner and use the keys you generated earlier to sign in to Magento Marketplace from your admin panel. 8. Click ‘Install’ button on the page that opens. This will launch a 3-step wizard that will guide you along the steps. 9. 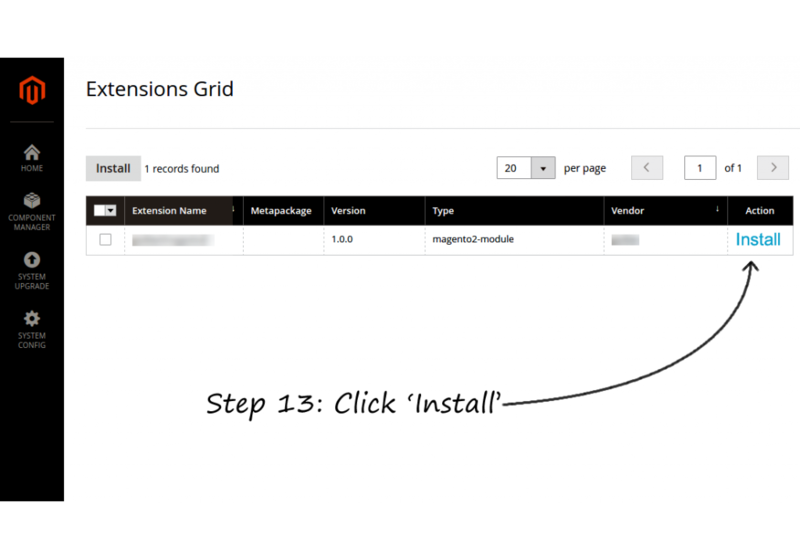 Follow the guiding steps in the wizard to complete the installation. 10. If everything goes well, you should see this screen. Then you are all set!